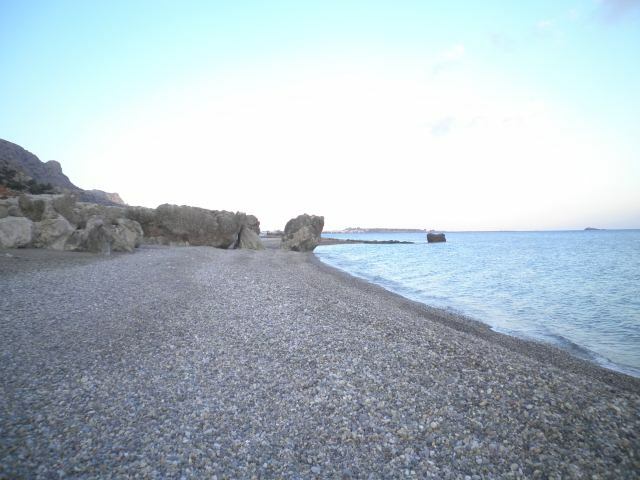 One of many crystal clear, secluded beaches, Karavopetra is located about 3km west from the centre of Paleochora. 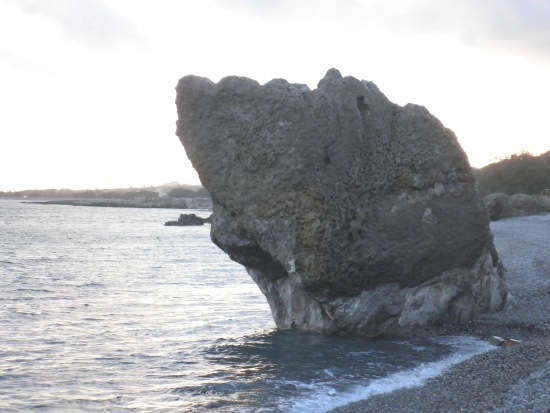 Karavopetra with its high rock resembling a boat is another attractive pebbled beach in Paleochora. *Karavopetra is relatively more protected from the winds than its neighboring beaches. If you choose to drive from Chania, follow the new National road (E75) towards Kissamos, to the west. After about 20km, take the exit to Paleochora. 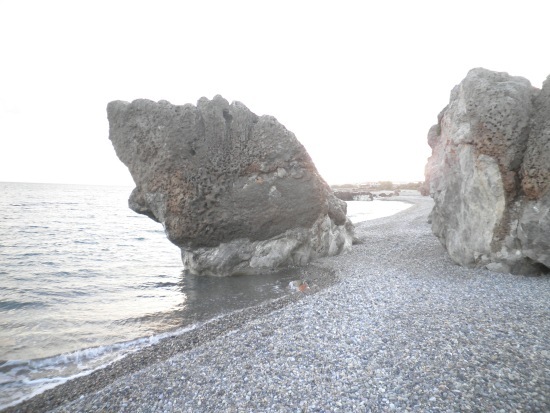 In order to reach Karavopetra, follow the road starting from Pachia Ammos beach to the west, towards Grammeno.